If you're looking for a new axle nut, why spend more money than you have to? 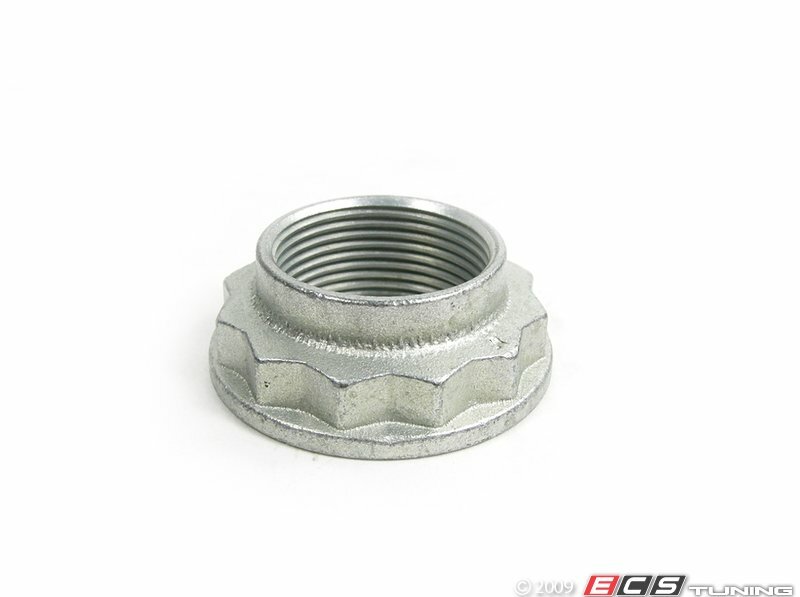 Get a BMW axle nut from ECS Tuning. This replacement axle nut was made by Febi who have been in the business for years. Febi has been producing products that have been satisfying customers for ages and this axle nut is no different. 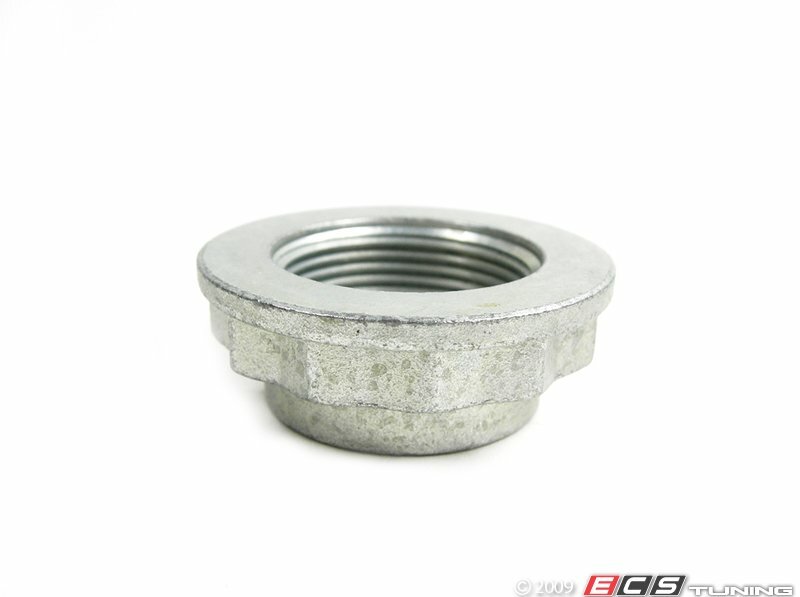 This is the axle nut used on most late model BMW's.